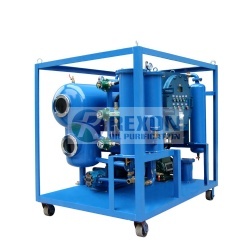 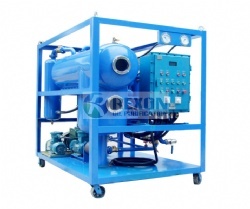 Series ZY-W Weather Proof Type Single Stage Vacuum Transformer Oil Purifier is used for on-site oil filtration for small type transformers. 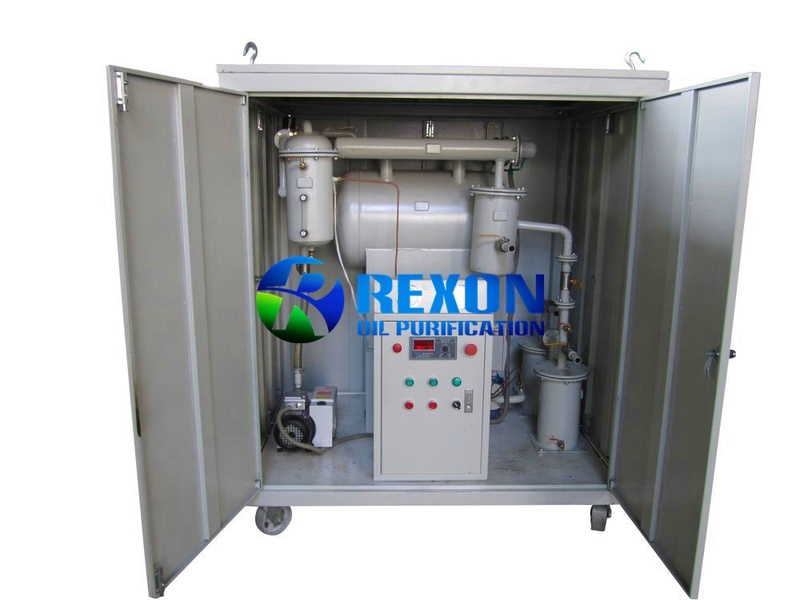 Series ZY-W Weather Proof Type Single Stage Vacuum Transformer Oil Purifier is equipped with weather proof enclosure, very suitable for outdoor on site use. 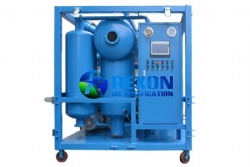 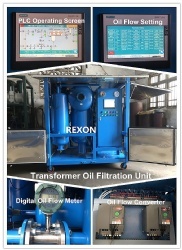 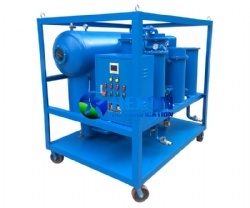 It's a high efficiency vacuum insulating oil purifier, mainly for the power station, industrial and mining enterprises purifying the unqualified transformer oil, mutual inductor oil, switch oil and so on. 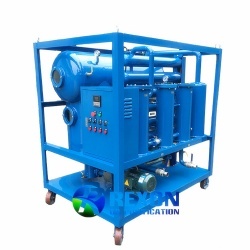 Series ZY-W can remove water, trace water, gas, particles from oil quickly and effectively, improving oil dielectric strength. 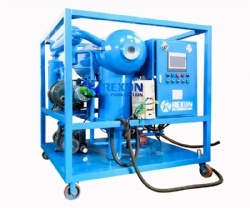 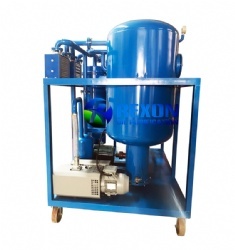 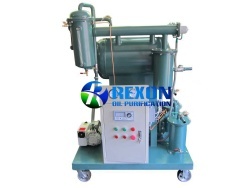 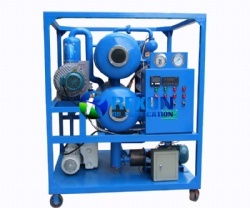 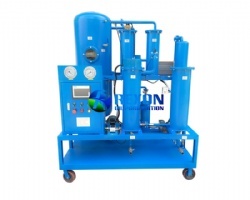 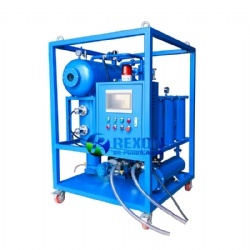 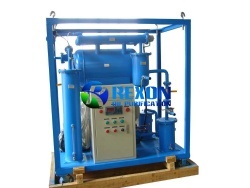 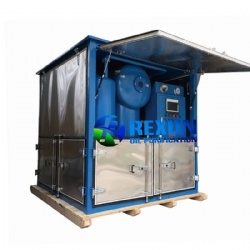 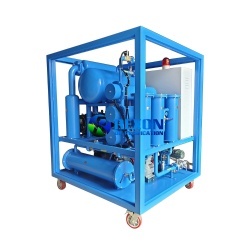 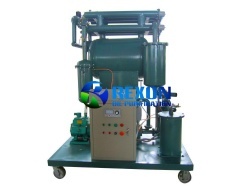 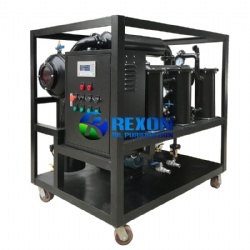 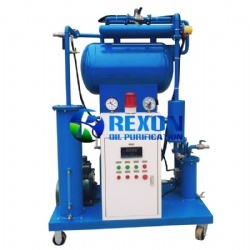 Also, this oil purifier can be used to power equipment to vacuum drying, and vacuum oiling.This type of machine not only can degas, dewater, removing the impurities of insulating oil quickly and effectively. 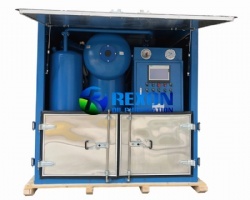 It improves the value of voltage value, and make sure electrical equipment work safely.